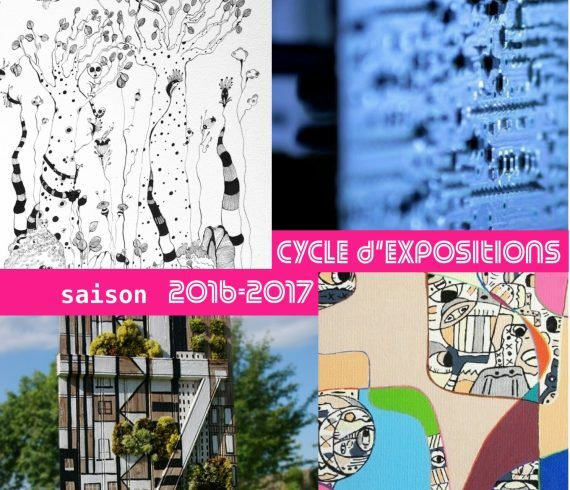 Moment culturel novateur : FLC et la bibliothèque de Fontainebleau s’associent pour vous proposer des ateliers d’expression autour des expositions de cette saison culturelle 2016-2017. 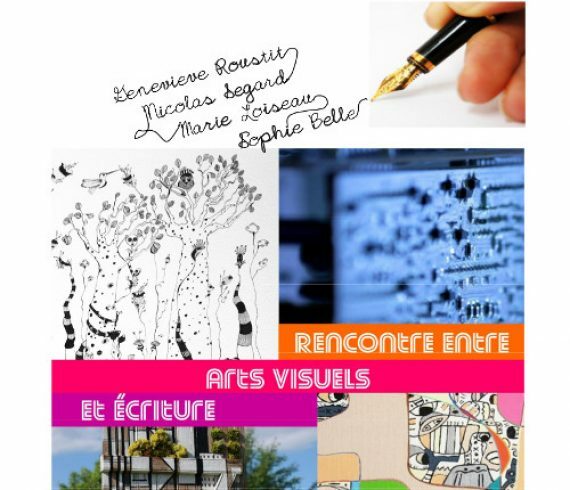 – Des ateliers d’écriture (adultes) : « Rencontre entre arts visuels et écriture » auront lieu les 10 et 24 janvier 2017 de 18h00 à 21h00, en présence de l’artiste. Tout le plaisir de rédiger, d’inventer, de créer du sens, de s’exprimer par l’écrit, guidé par Claire NOTTIN, et en interaction avec mon exposition. Voir l’annonce officielle. Innovative cultural event : FLC and the Fontainebleau’s library meet to create 2 writing workshops during my exhibition “Meeting between visual arts and writing” will take place the 10th and 24th of january 2017, from 6 pm to 9 pm. Animated by Claire Nottin, in the presence of the artist. Official flyer. 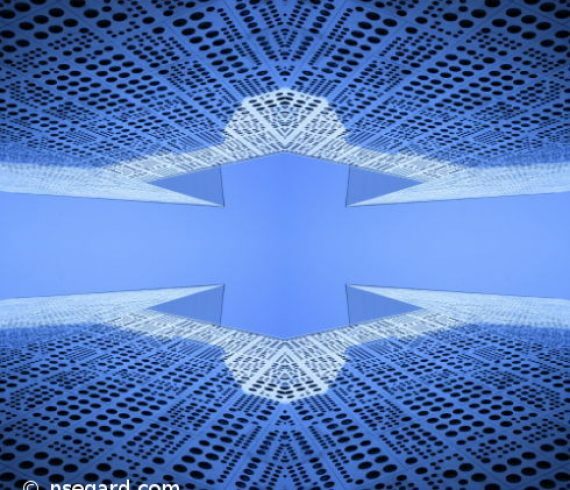 Quadrature is a serie of symetrical photographies. From my classical photographies I compose more dense compositions. Quadrature #14 let appear some blue sky between architectural elements. Finely it renders something of a spacecraft ! 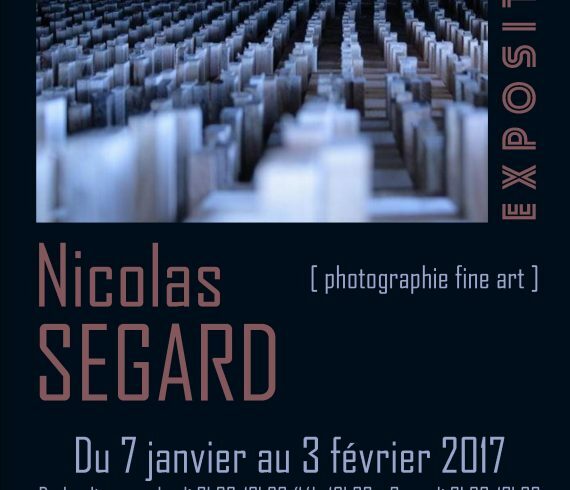 “Quadrature #14” is a fine art photography created by Nicolas Segard. My new poster is here / Voici mon affiche ! Here’s the poster made by the FLC Team for my next exhibition. I really like their work. 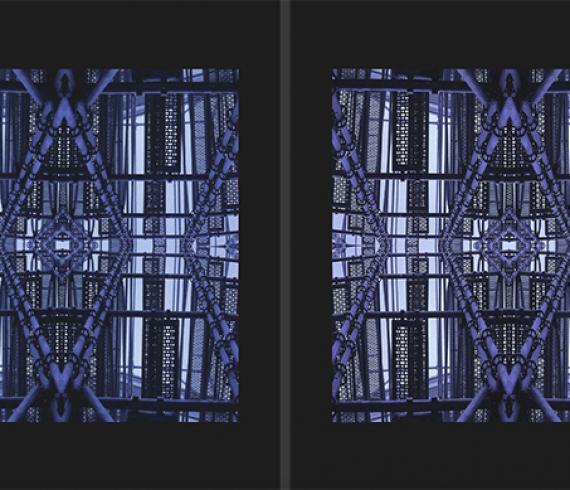 The image is “Matrix #1”, a photo I will put online in my “Strange World” gallery in few days. Click here to see more details about the exhibition. Voici l’affiche réalisée par l’équipe de FLC pour ma prochaine exposition. J’aime beaucoup leur travail. 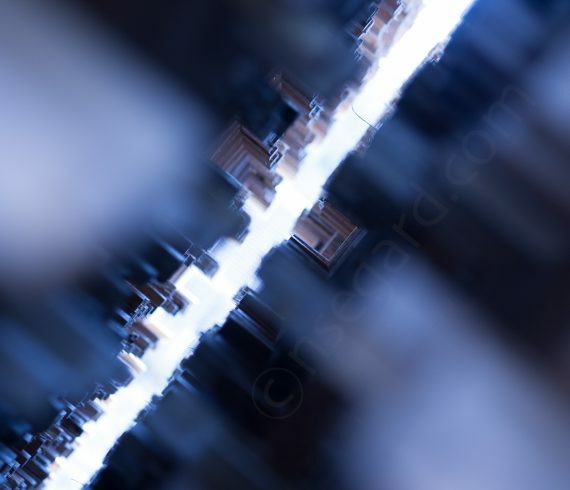 L’image est “Matrix #1”, une photo que je vais publier dans ma gallerie “Strange World” dans quelques jours. Cliquer ici pour en savoir plus sur l’exposition. Urban Depth is very special for me. It is one of my first artistic photographies. I played with depth of field like never before and then appeared this white line between two dark sides… You can see what you want. The more you look at this picture the more you will dive into my strange world ! 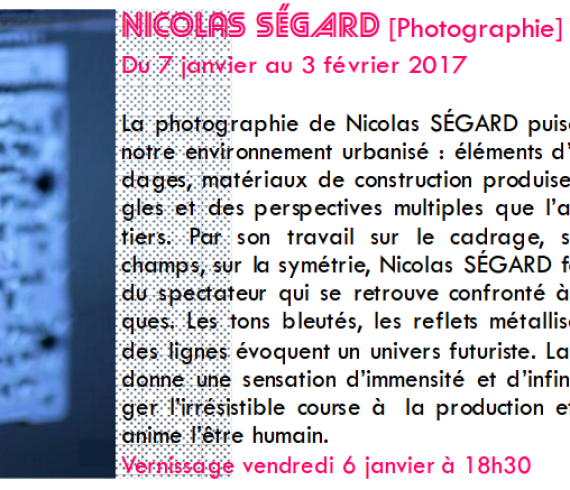 “Strange World” is a fine art photography created by Nicolas Segard. Today security is a major issue for a website. You can be confident, my site you are surfing on has a A class from the Qualy SSL Labs. 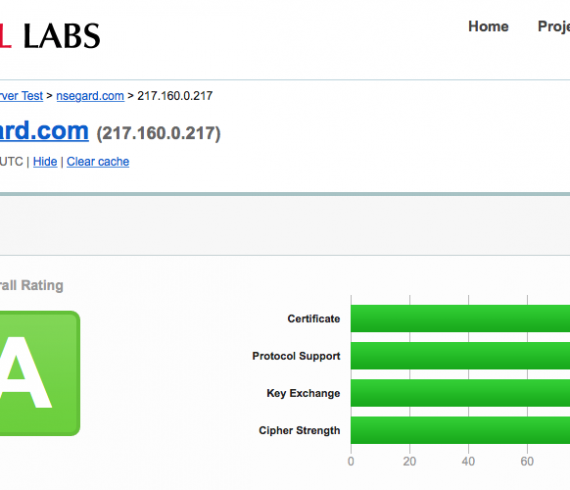 The SSL Labs Website is a service made available by Qualys. Traffic jam 2949 represents my vision of the roads in 2949. 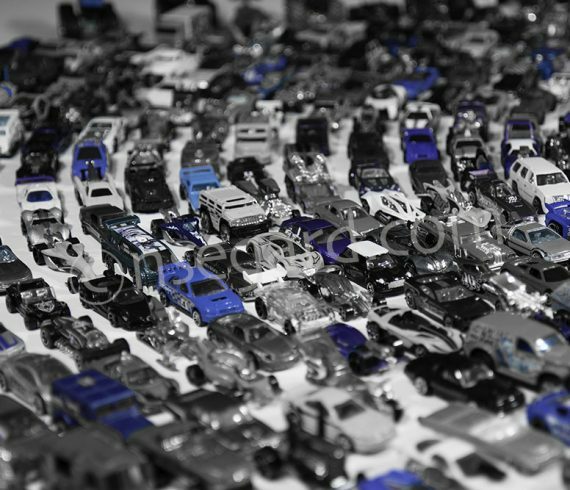 It is the result of accumulation, years after years, of these metallic machines. They don’t move, perhaps because of petrol shortages. Even it is not sure there are people into, where will be the Humanity in 933 years ? If you look closely you will find the Back to the future ‘s GMC Delorean witch represents for me a wink of the Zemeckis’ movie through the centuries. It is incredible but you can buy a new Delorean with its clean and timeless design ! And if you like this photo you can also buy one Fine Art print of this.